South Adelaide fell three points short of Glenelg at Gliderol Stadium on Saturday afternoon. See the match recap below. Click here for the full match report thanks to MRS Property! 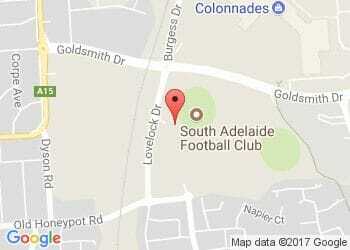 Never miss a moment with a South Adelaide Digital Pass - Members receive discounted pricing!